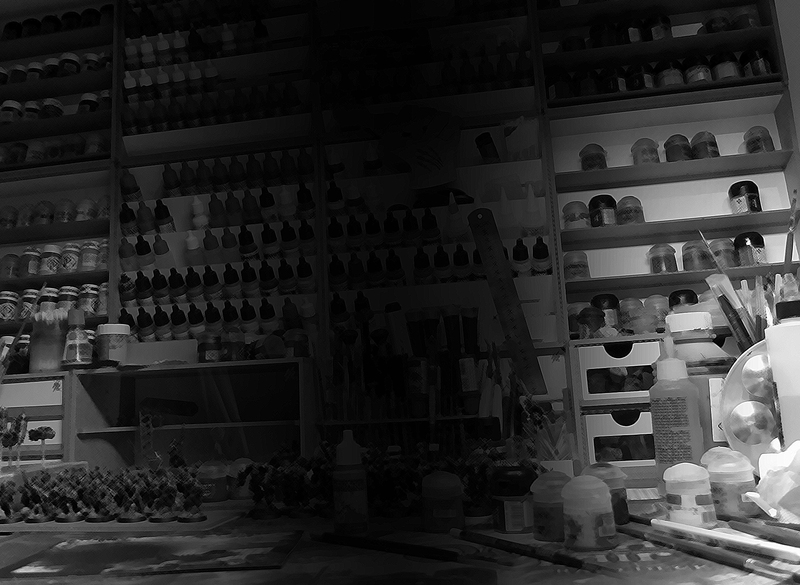 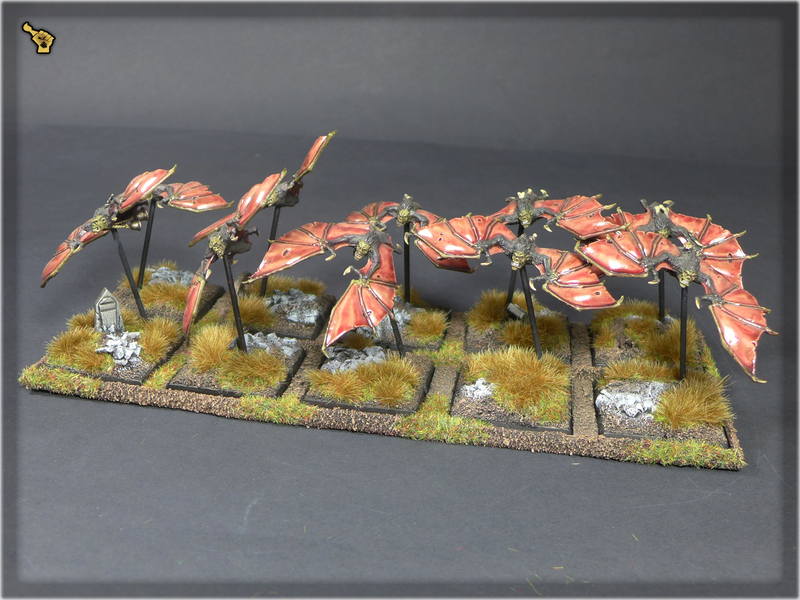 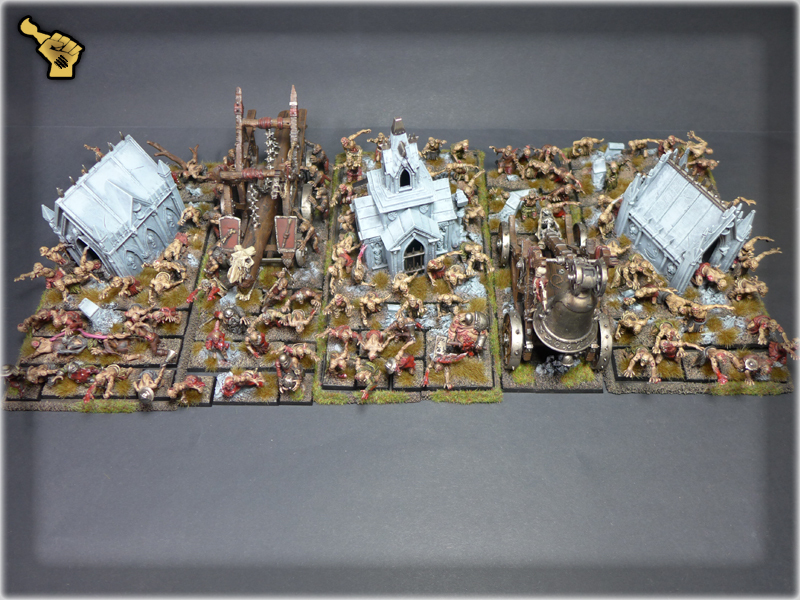 Huge Vampire Counts collection painted lvl 2 to lvl 4. 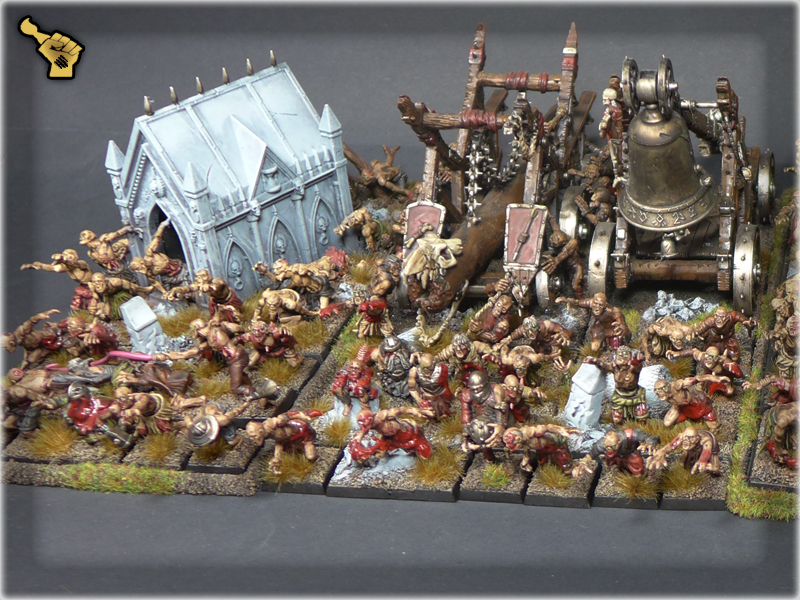 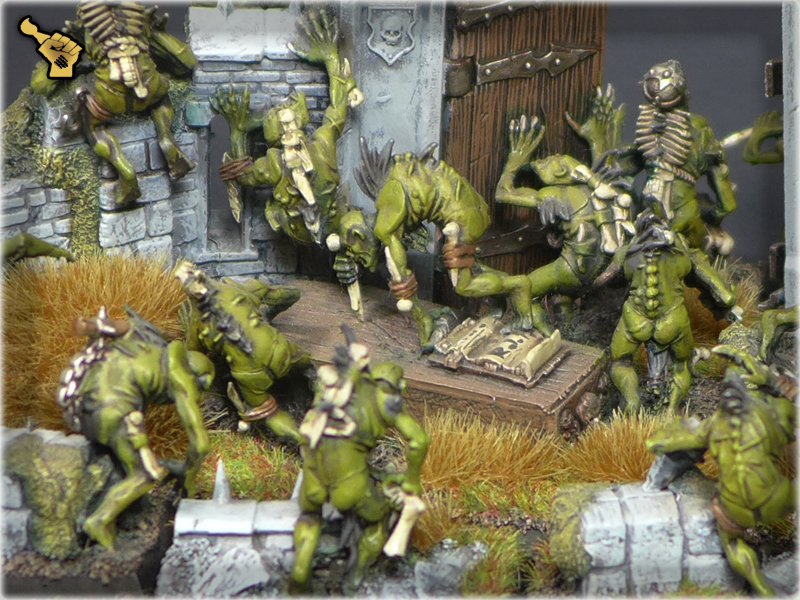 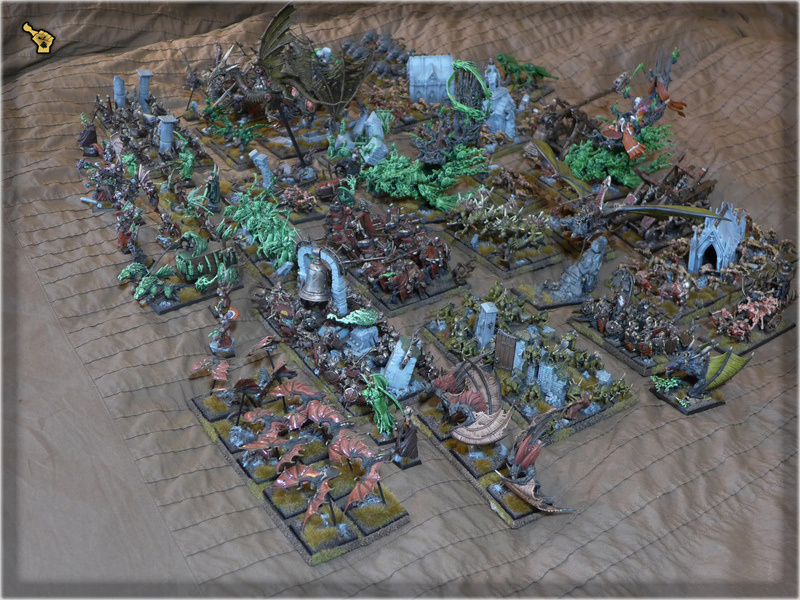 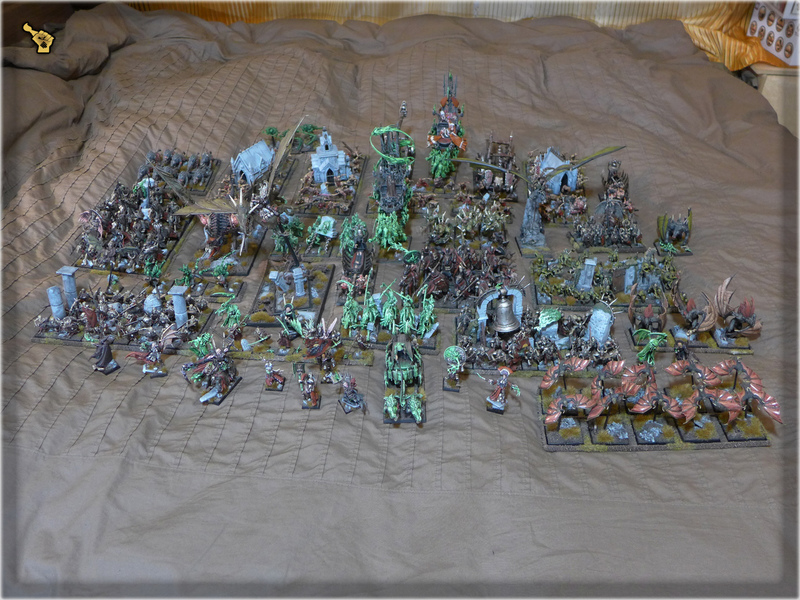 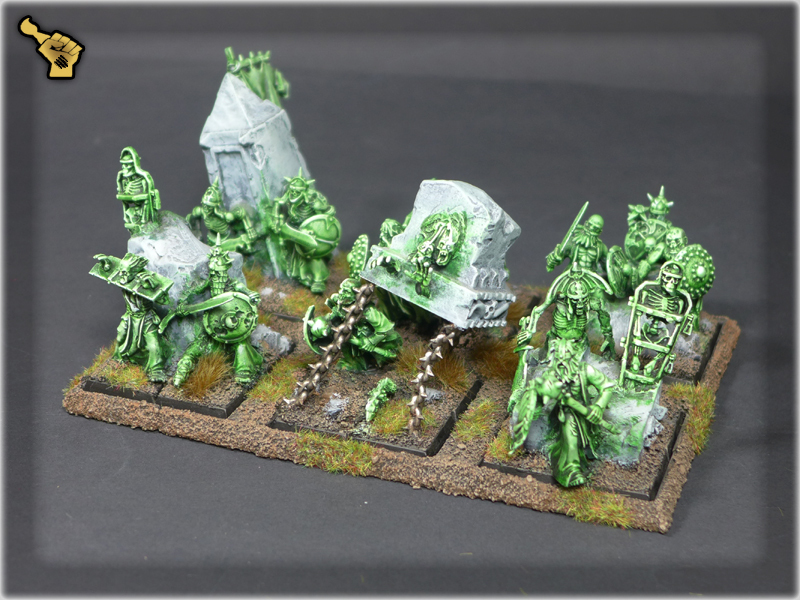 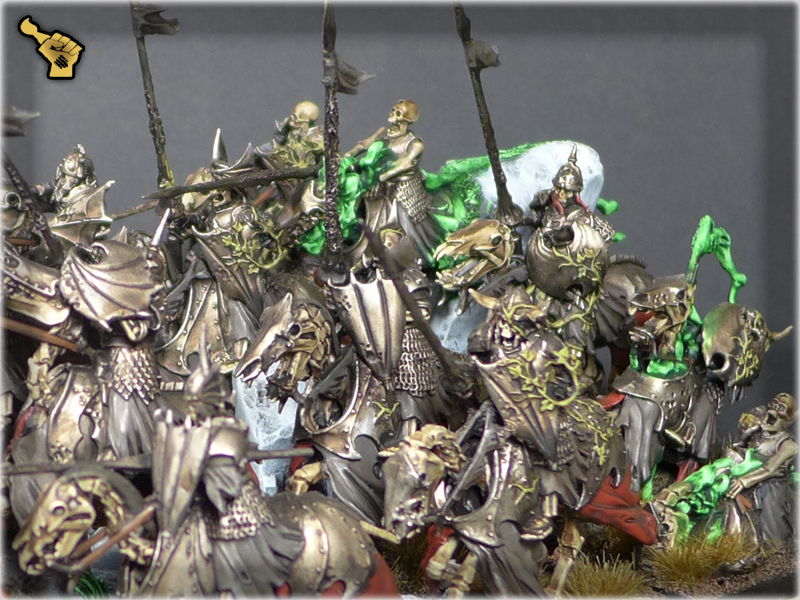 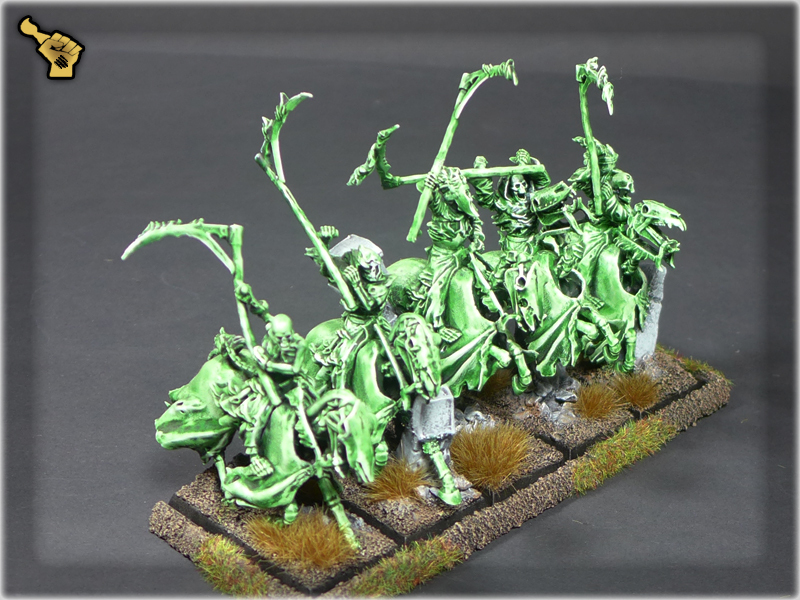 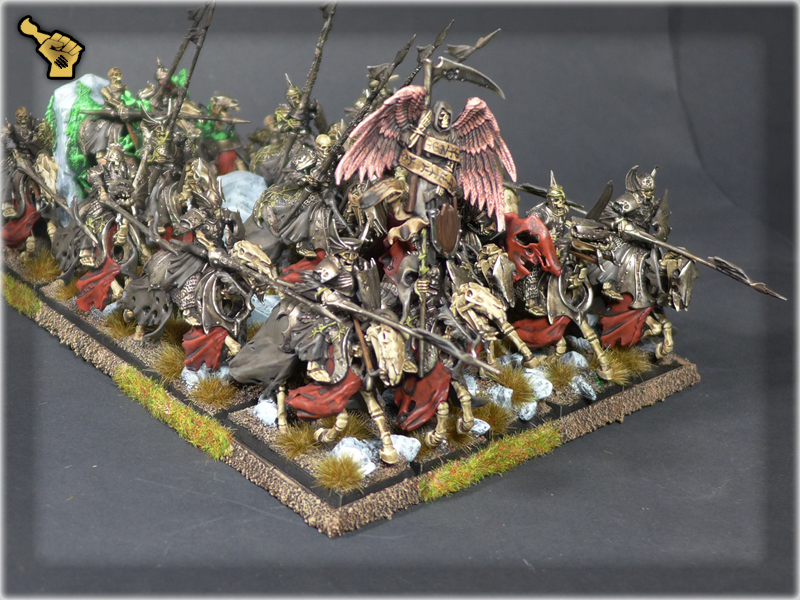 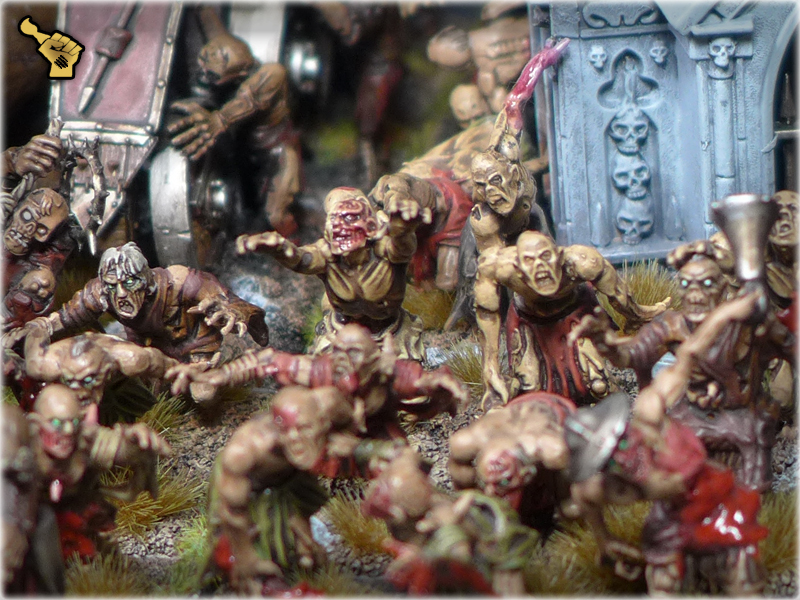 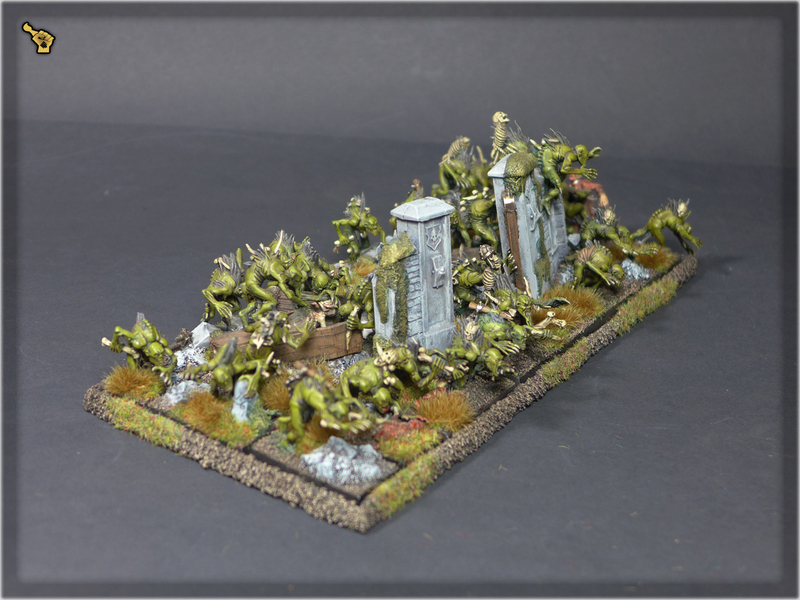 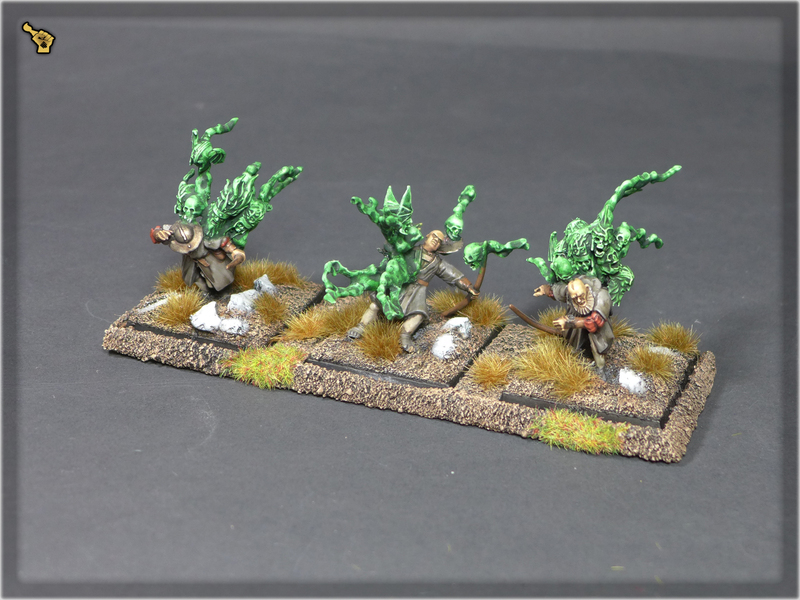 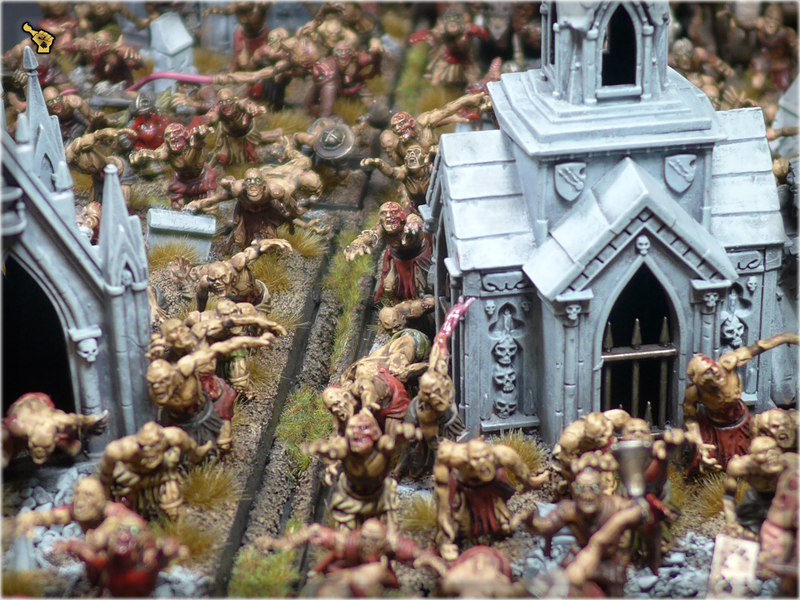 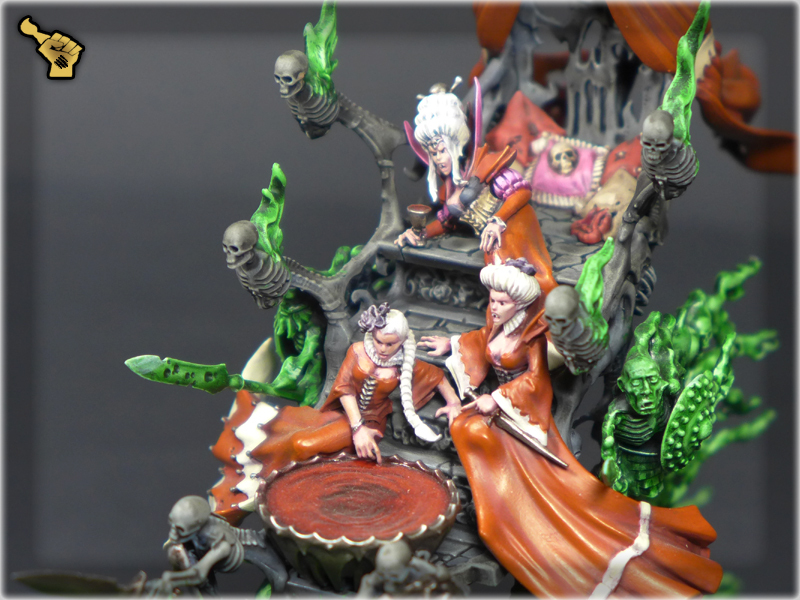 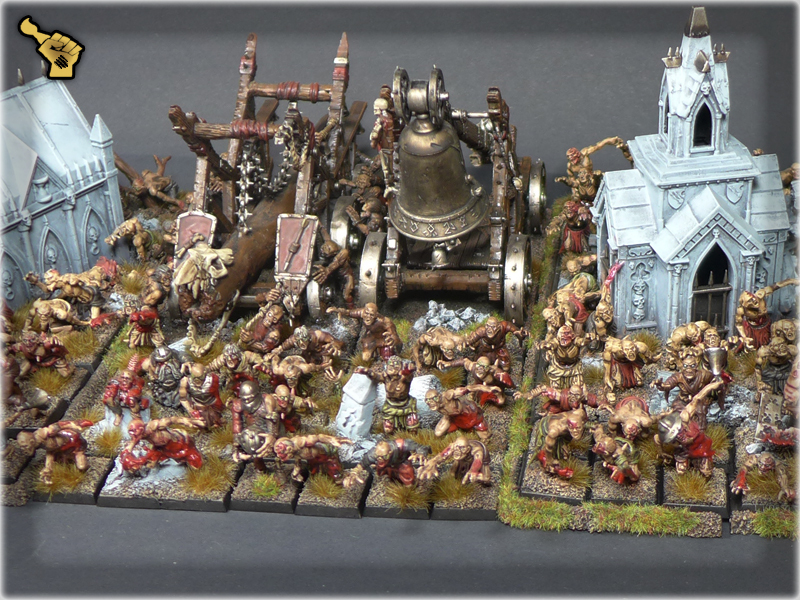 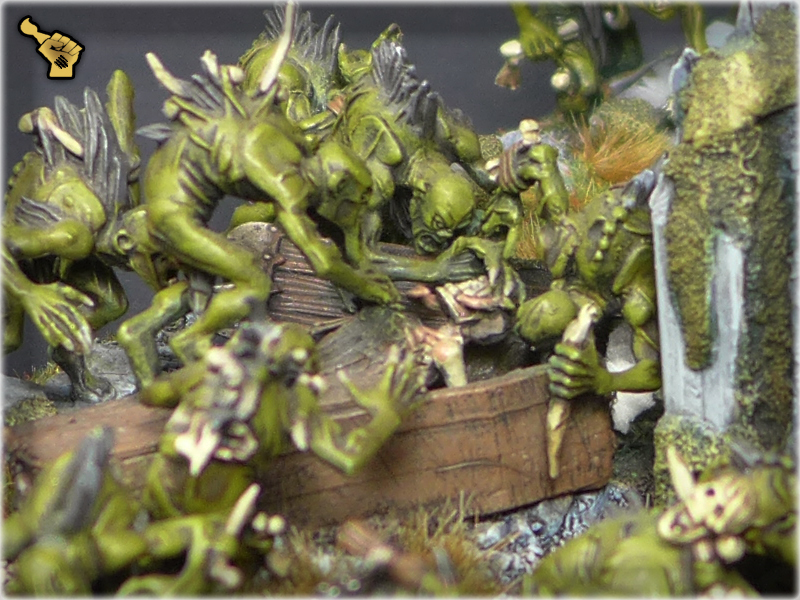 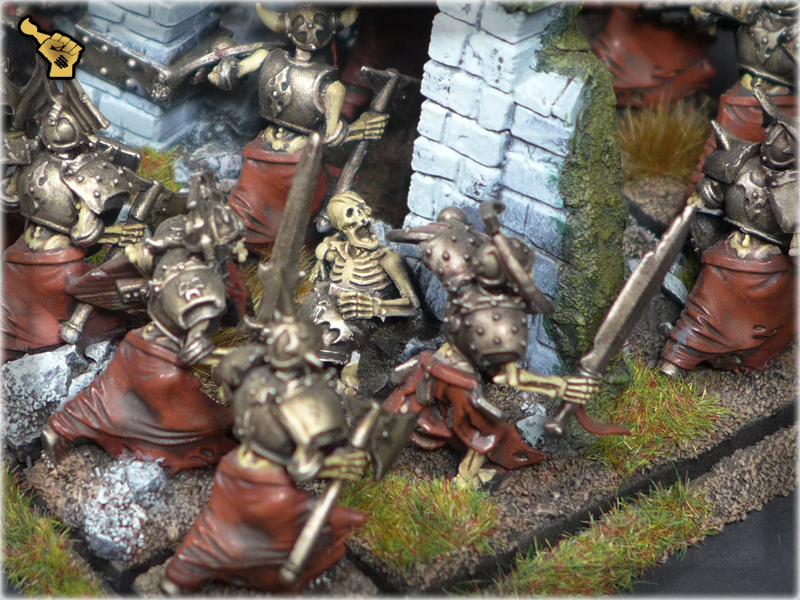 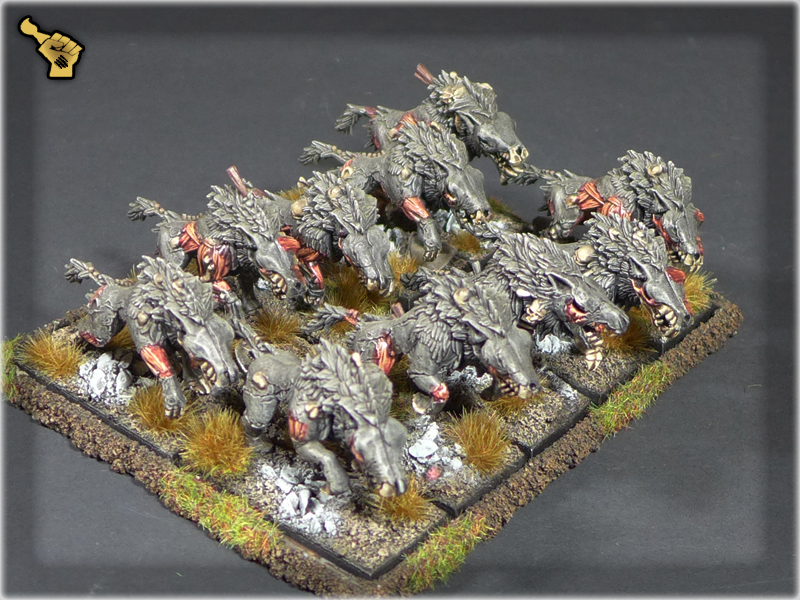 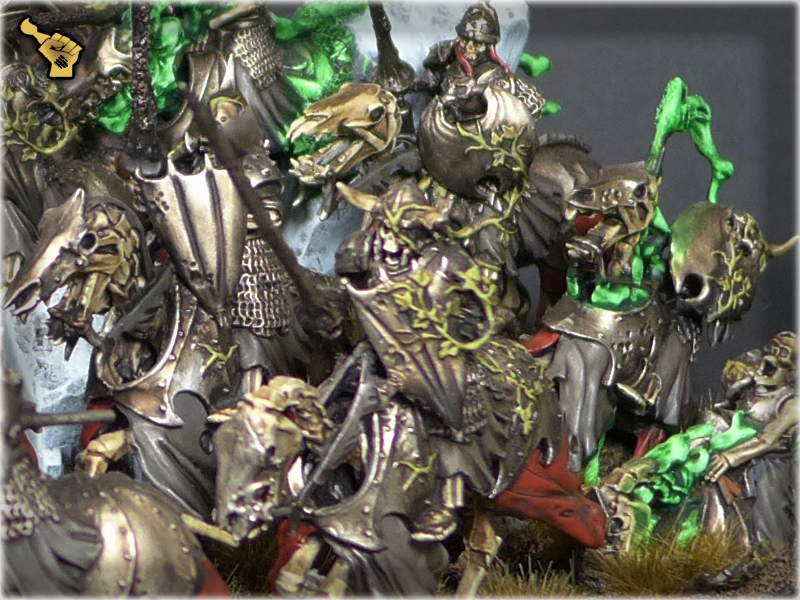 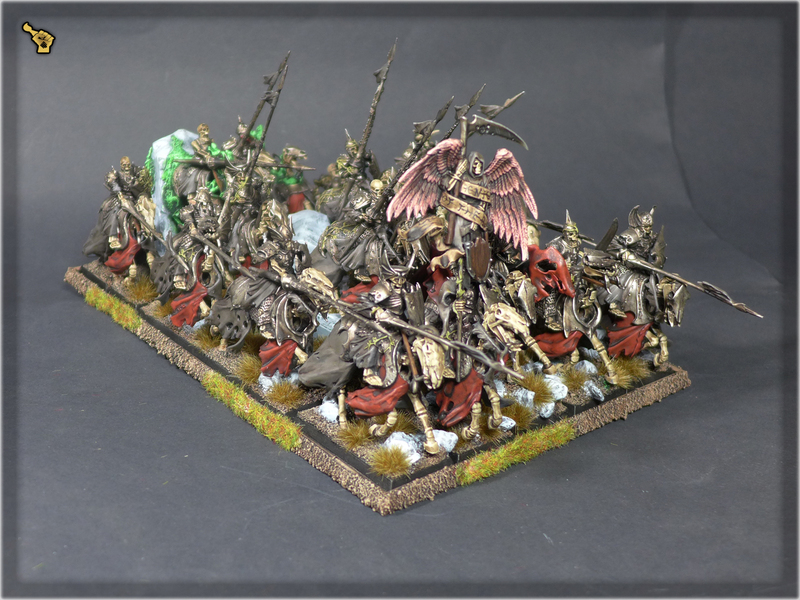 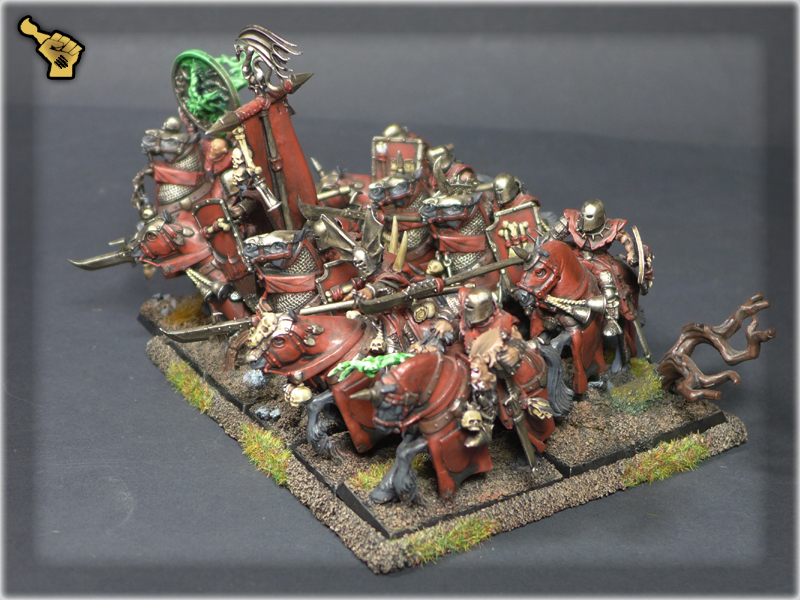 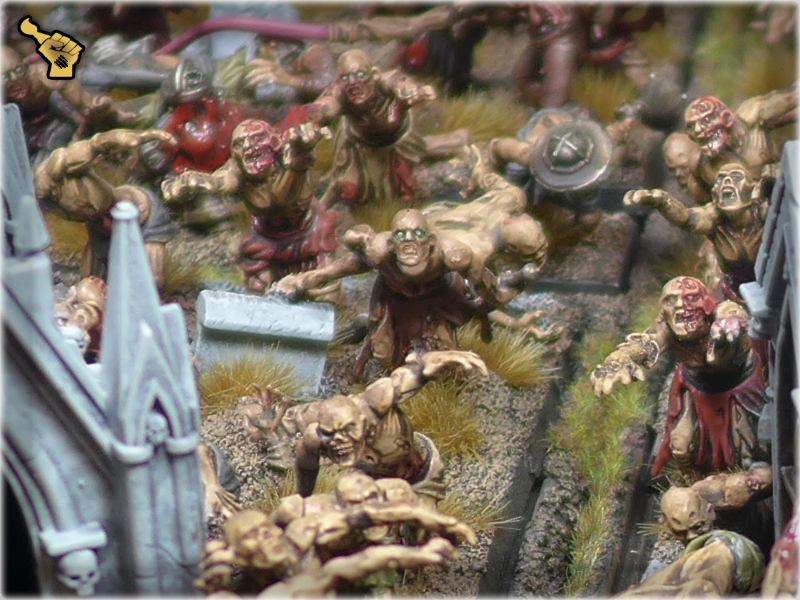 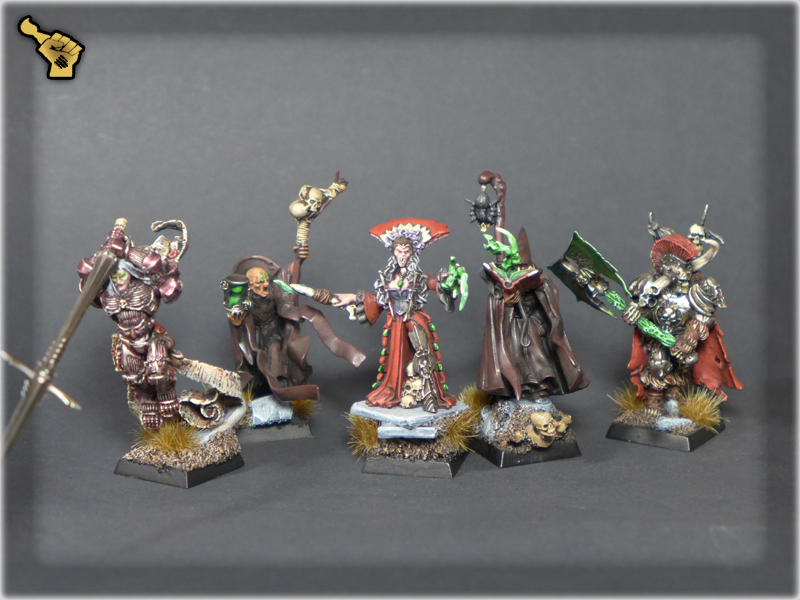 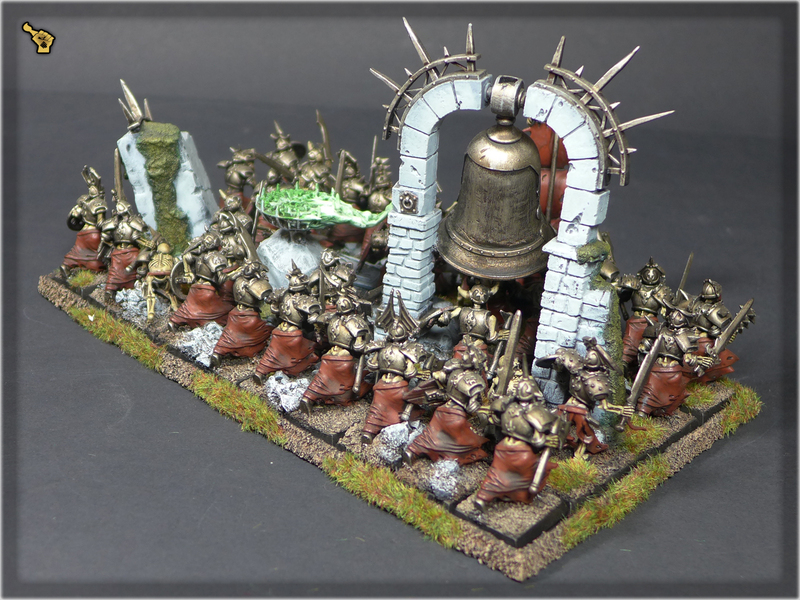 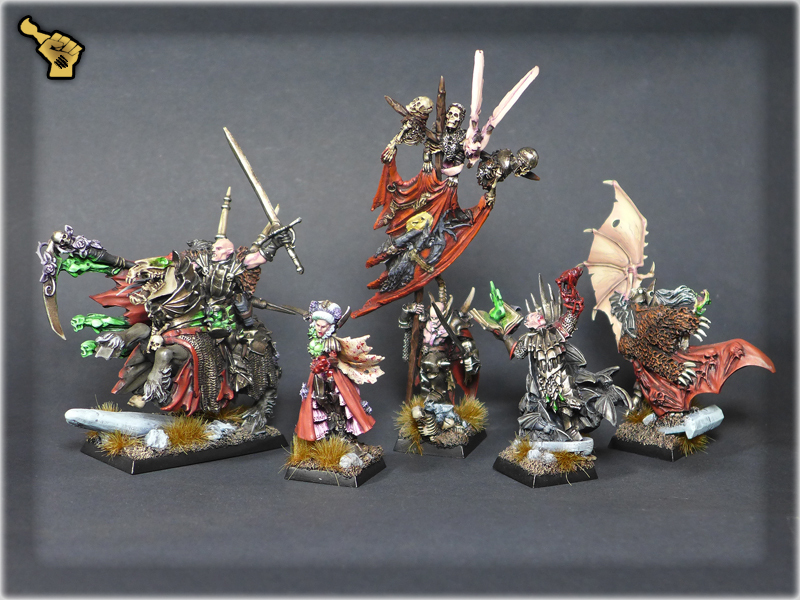 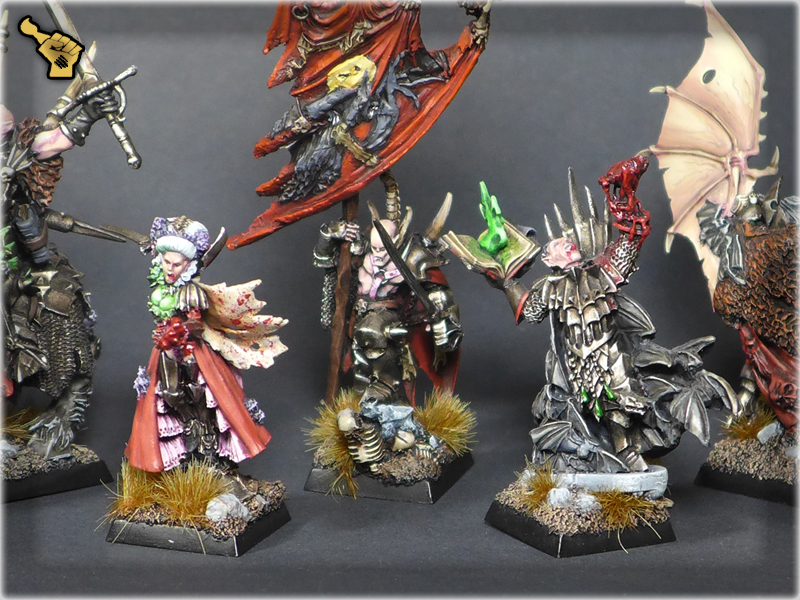 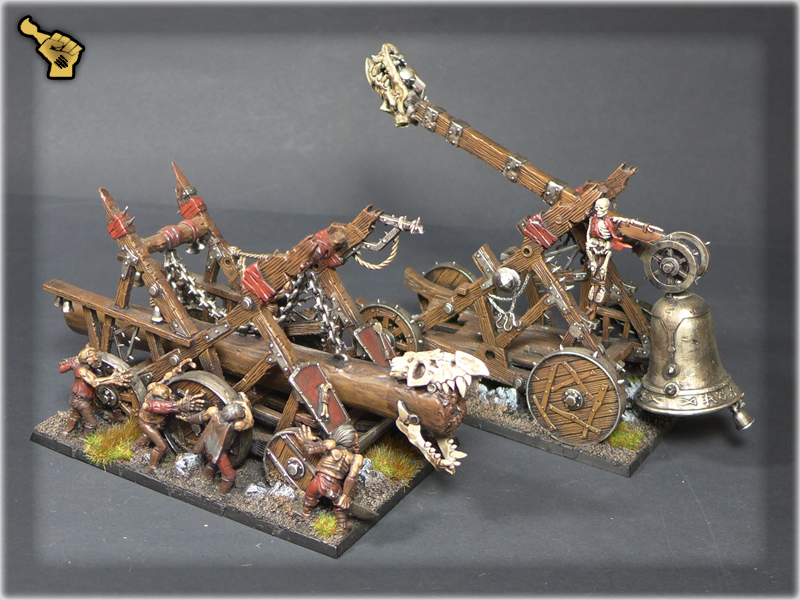 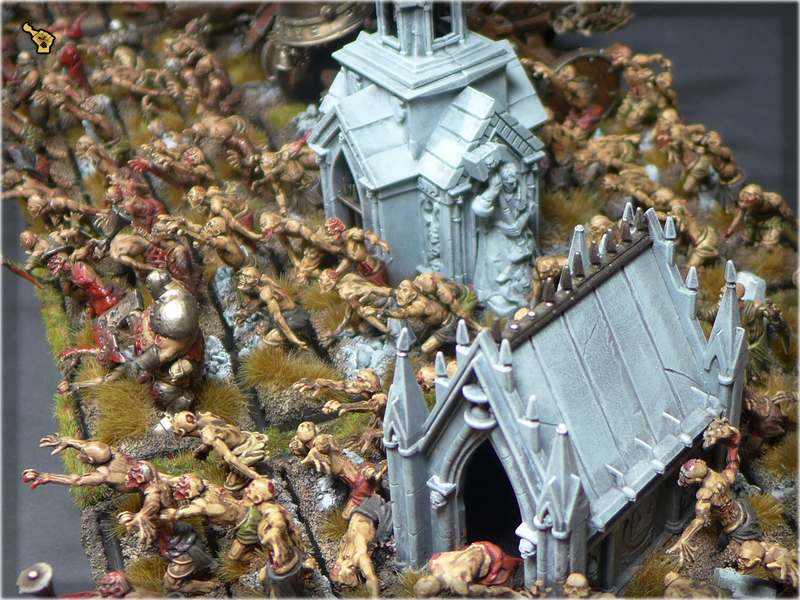 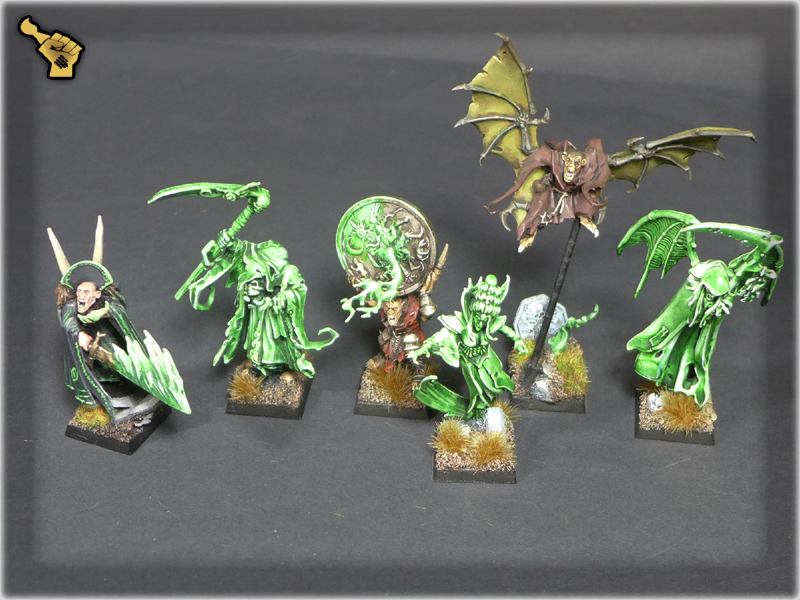 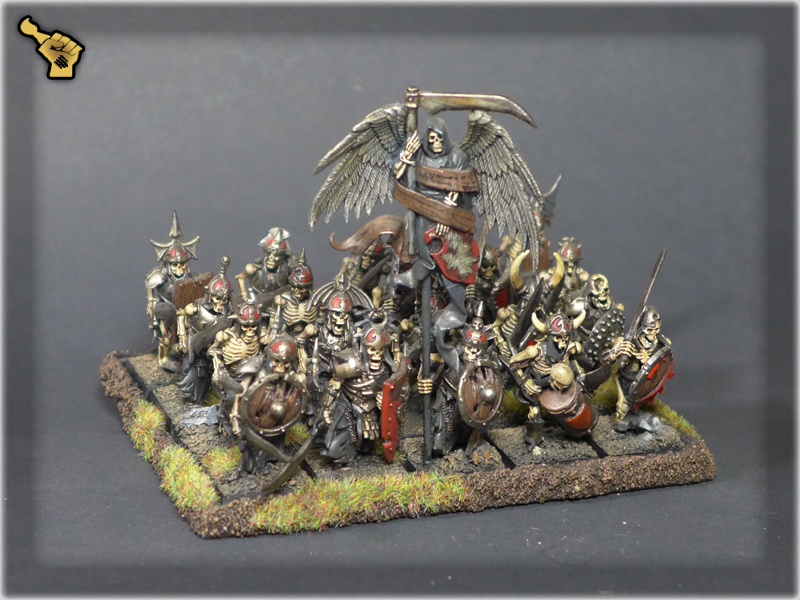 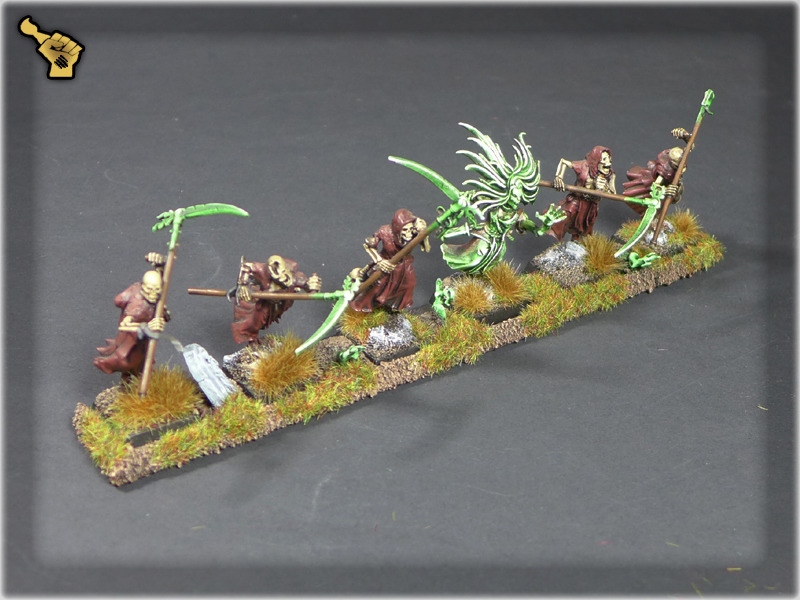 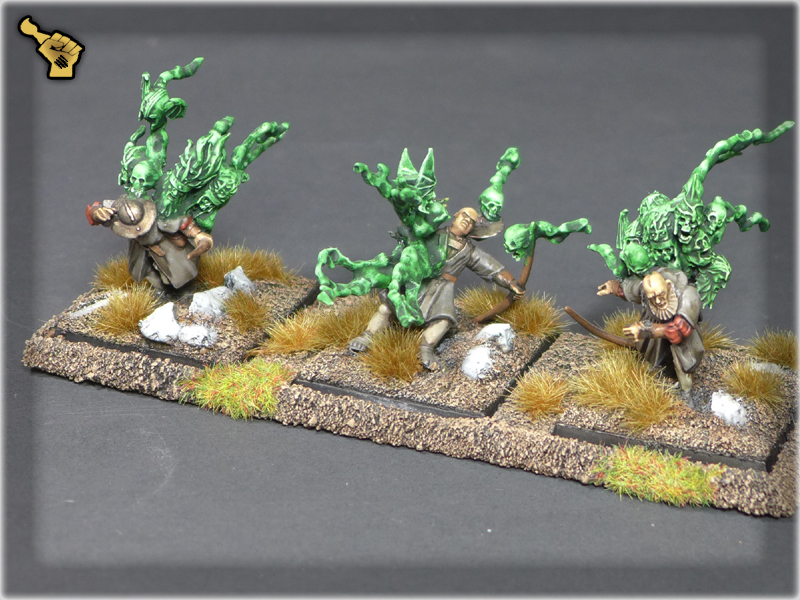 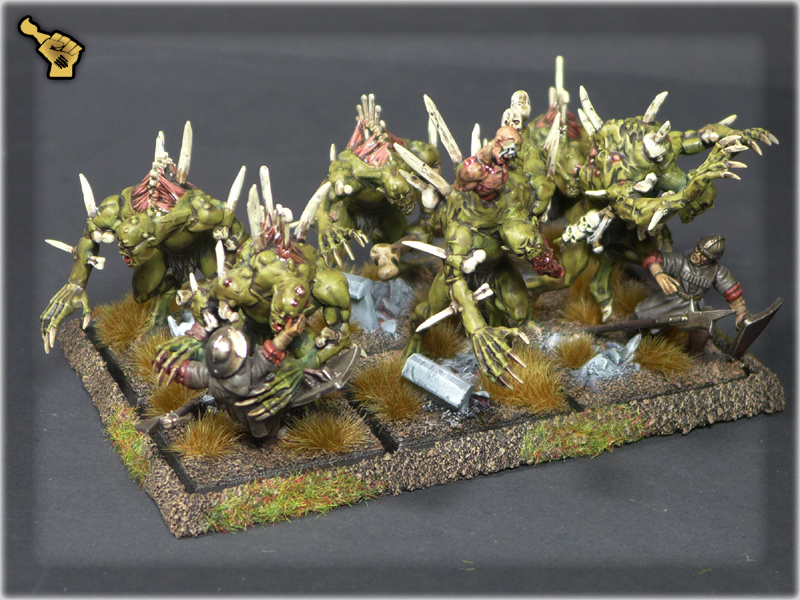 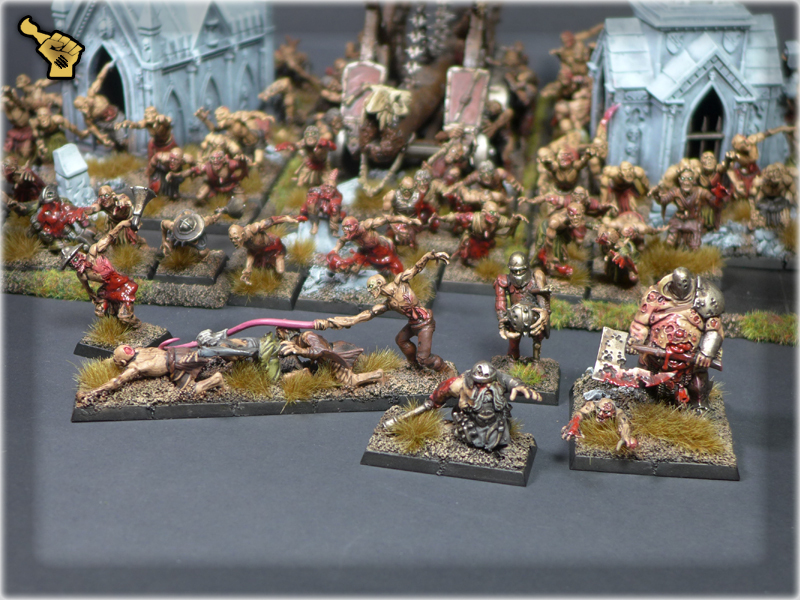 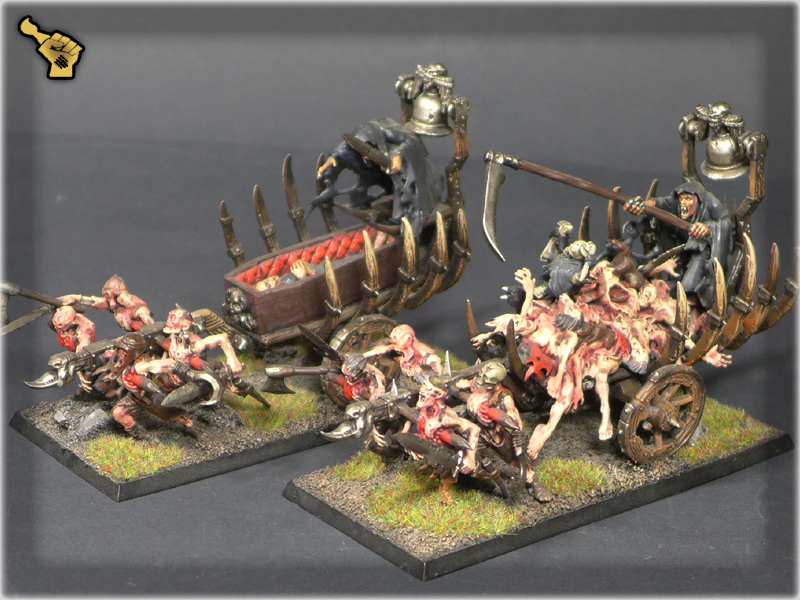 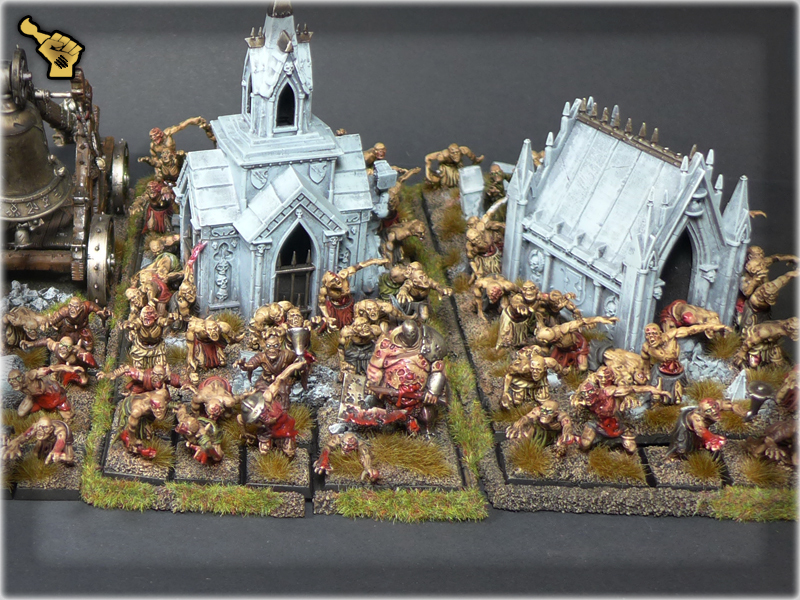 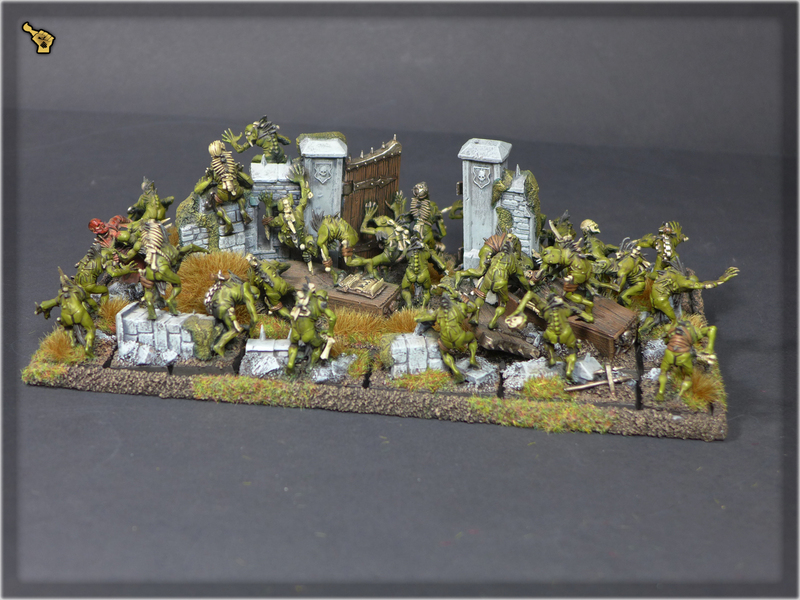 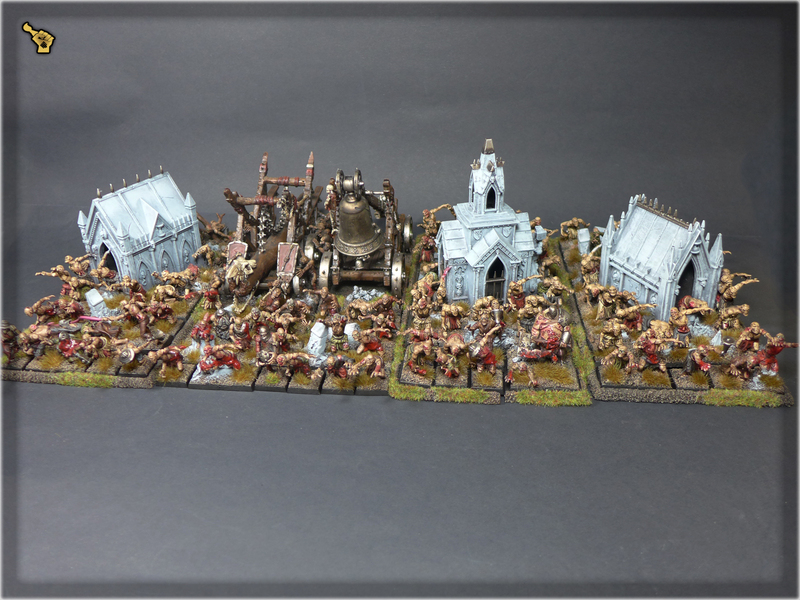 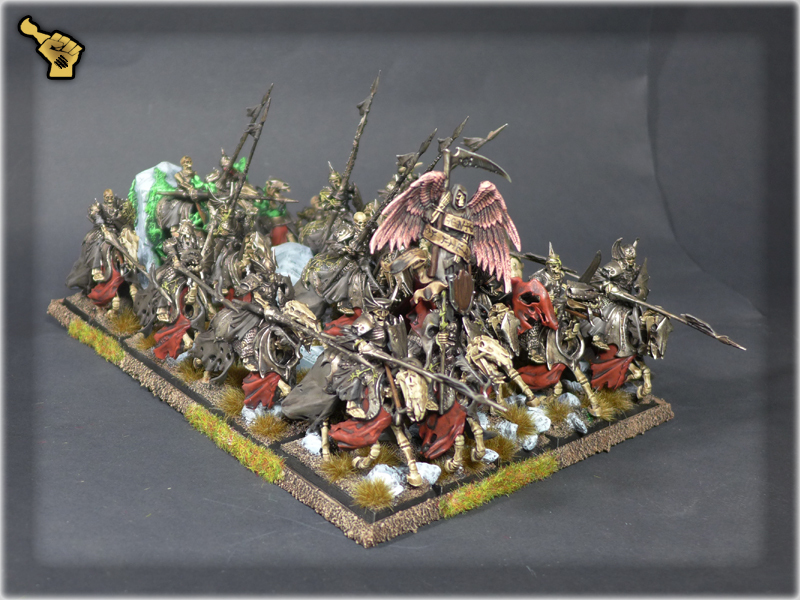 This heavily converted army contains every entry from Warhammer Fantasy Battles 8ht edition: Vampire Counts Armybook. 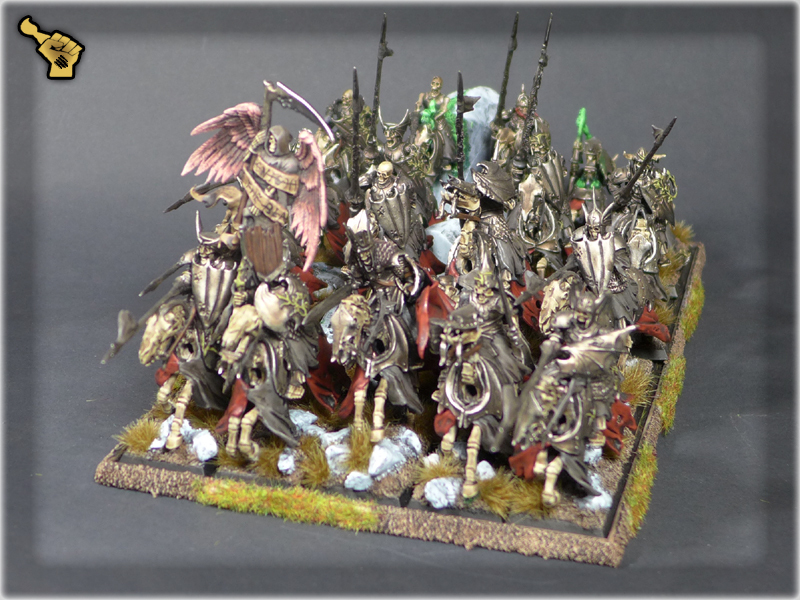 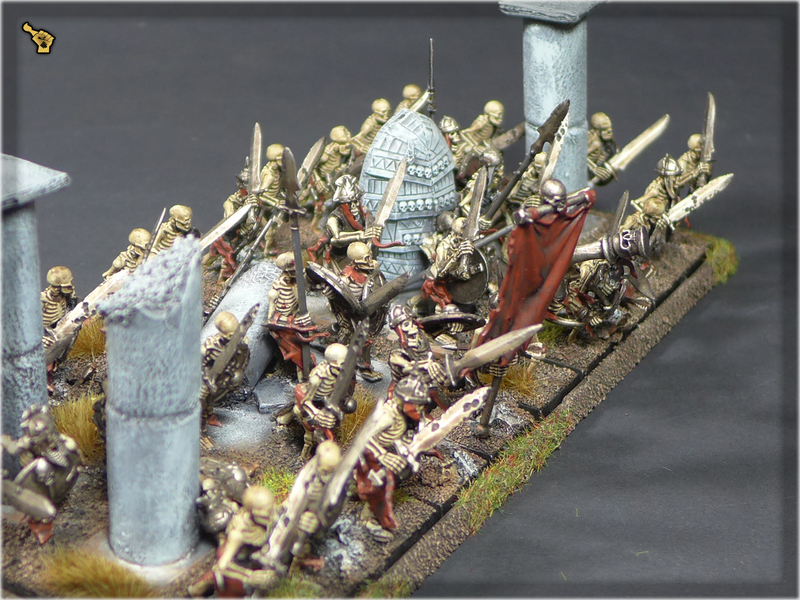 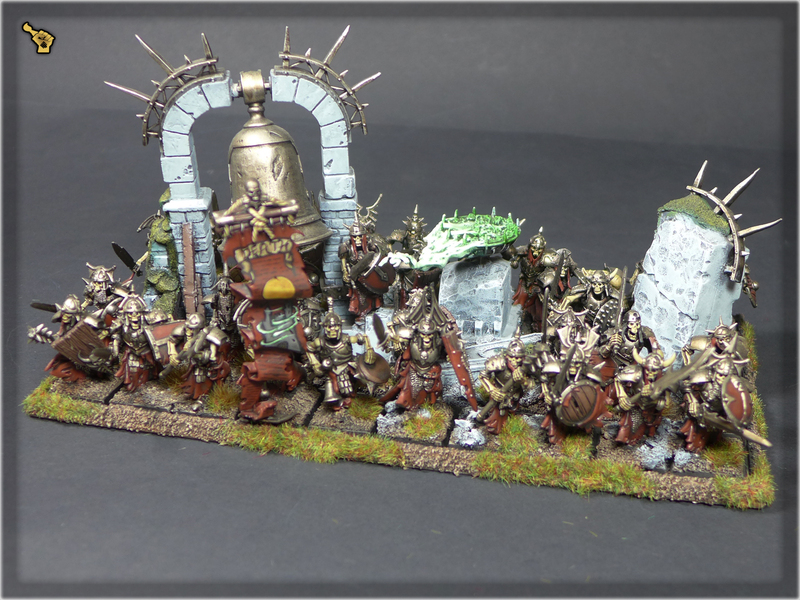 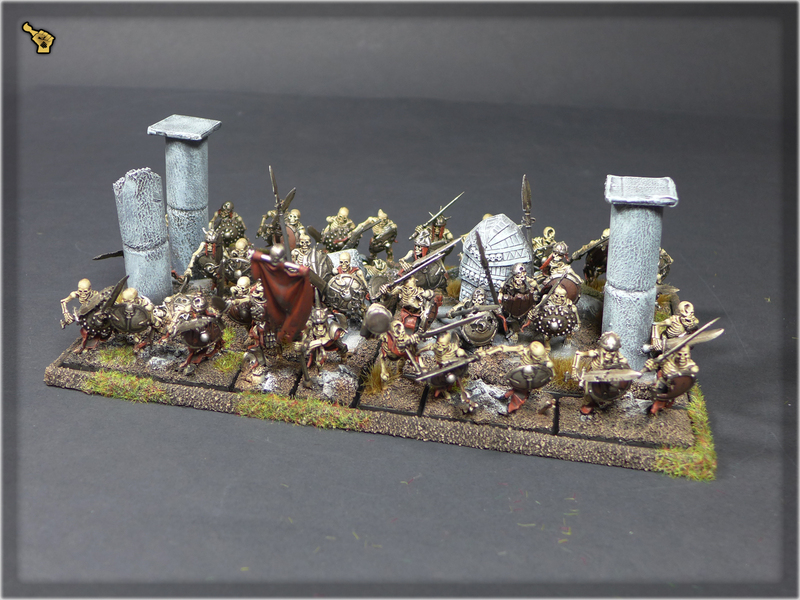 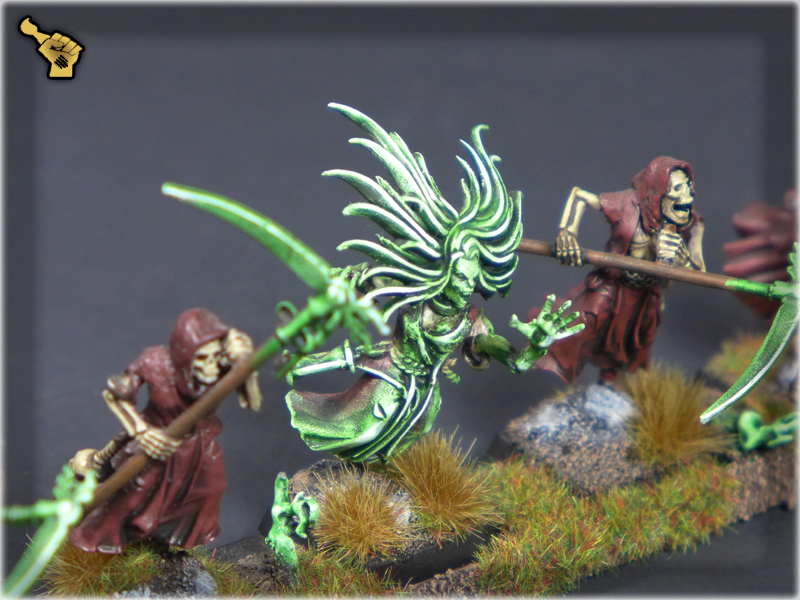 I loved this army and wish that I had a better setup and camera to take proper pictures before it went oversee (sold via E-bay). 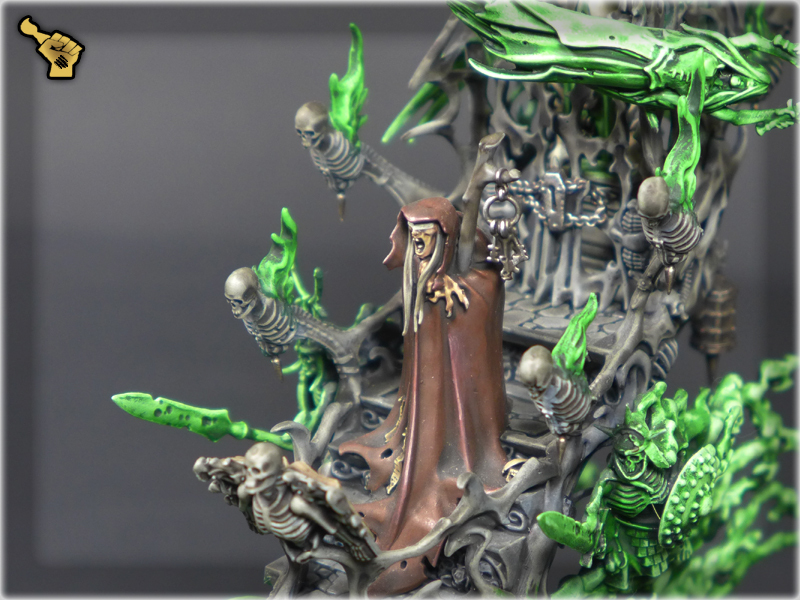 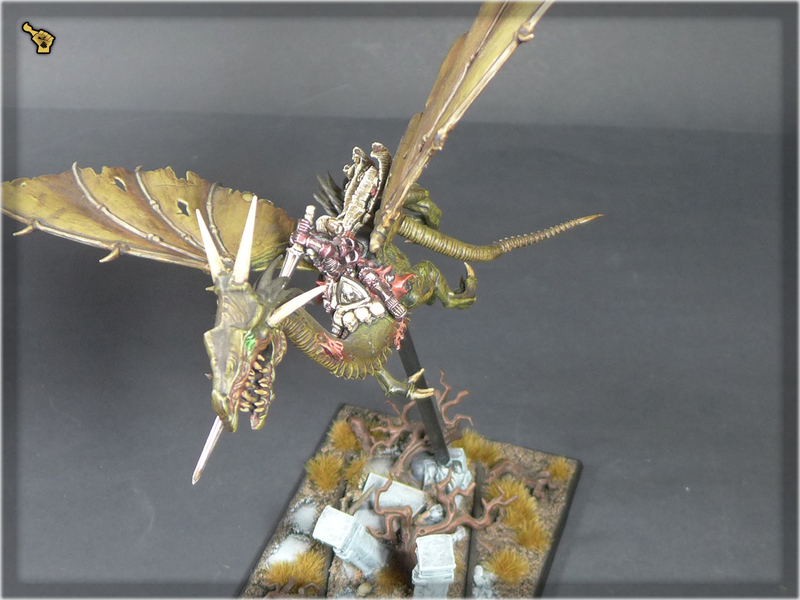 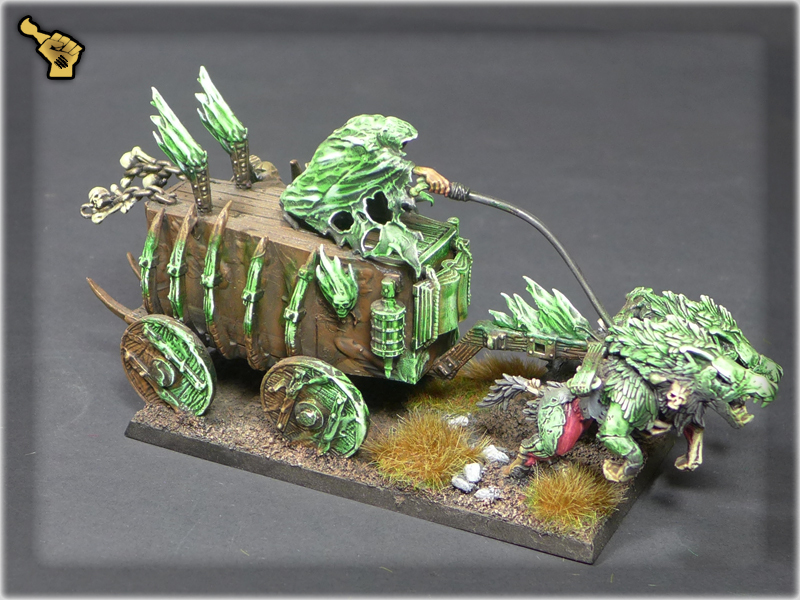 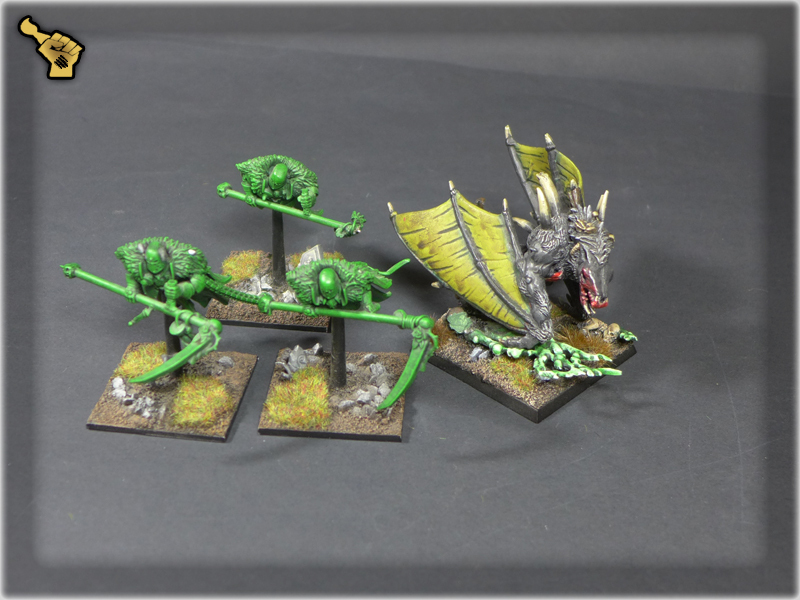 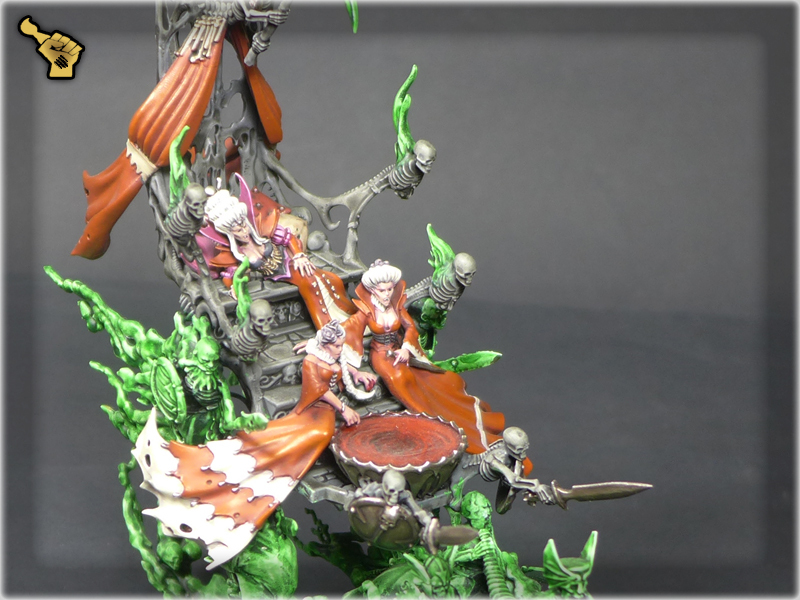 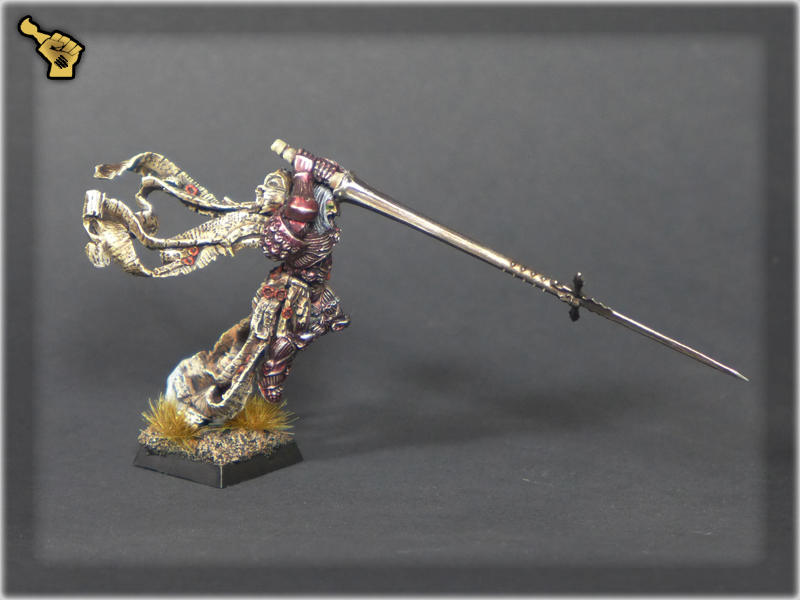 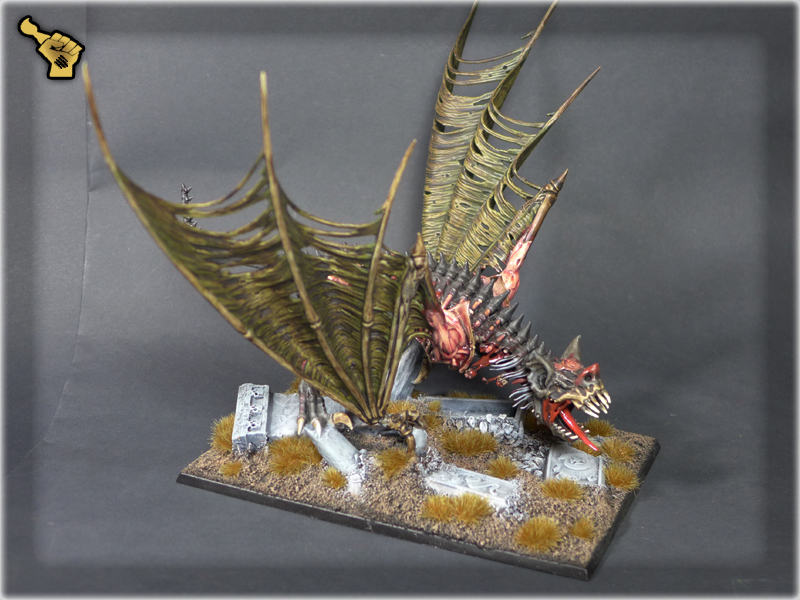 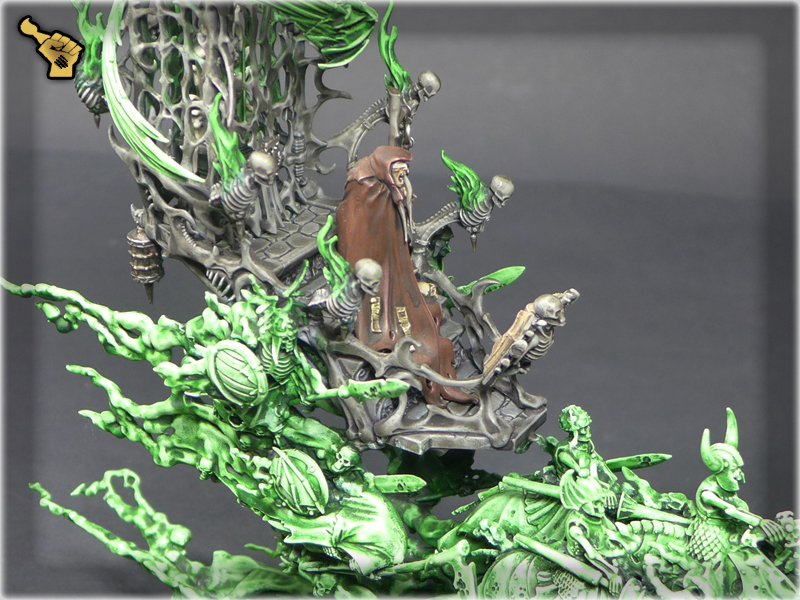 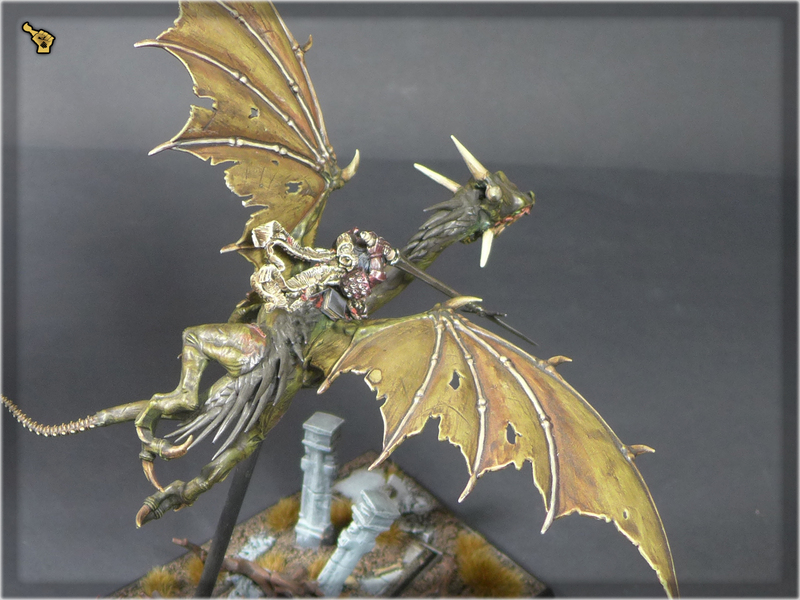 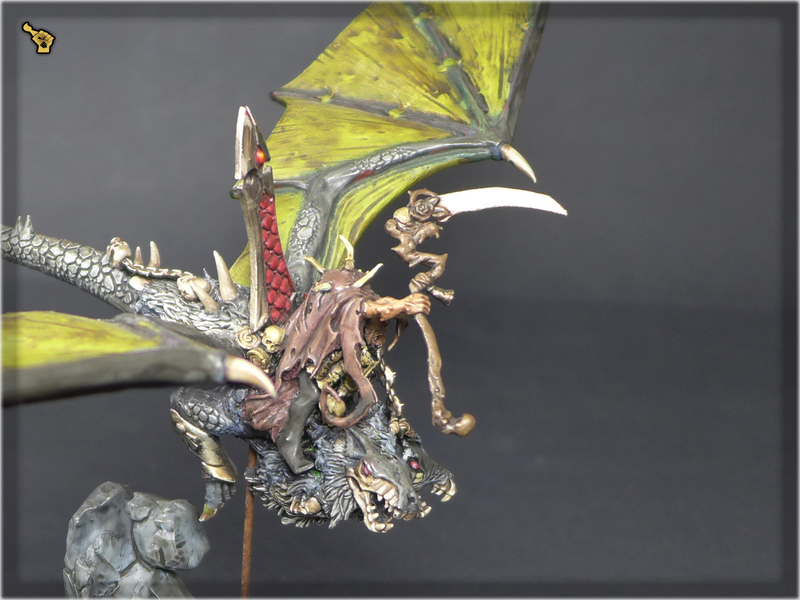 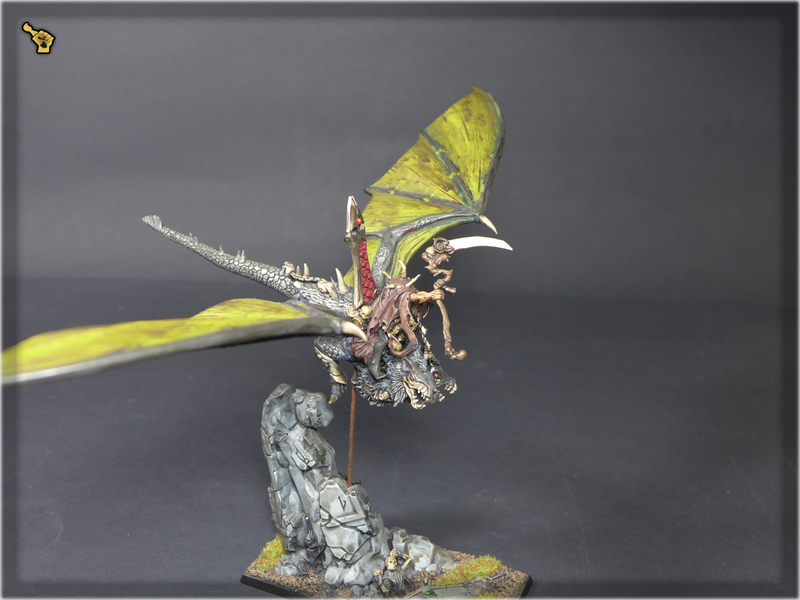 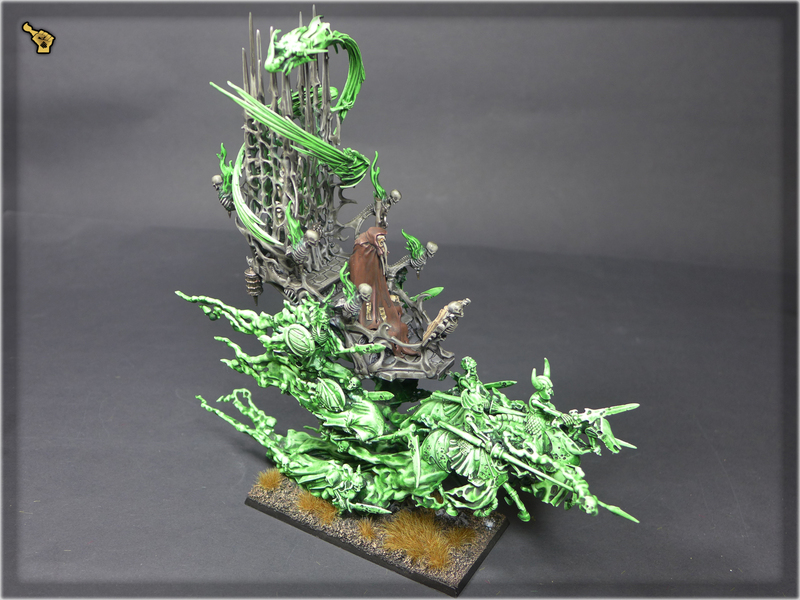 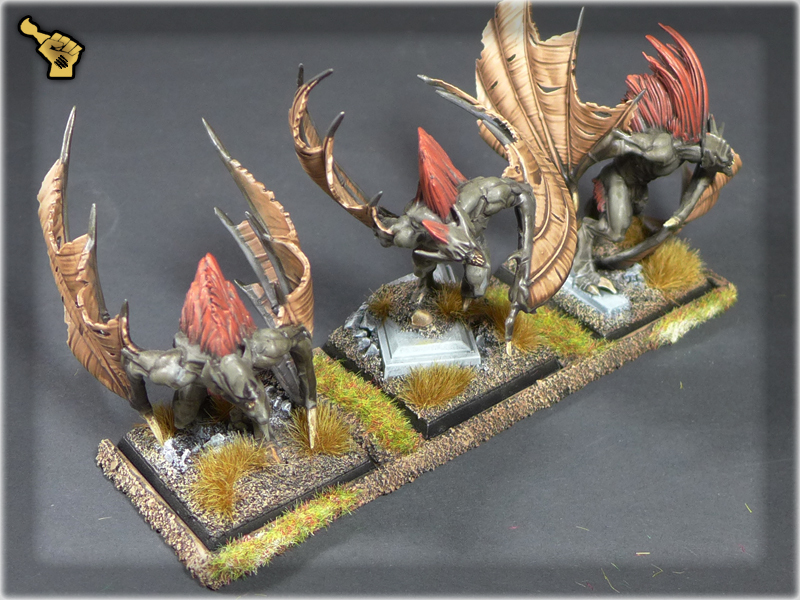 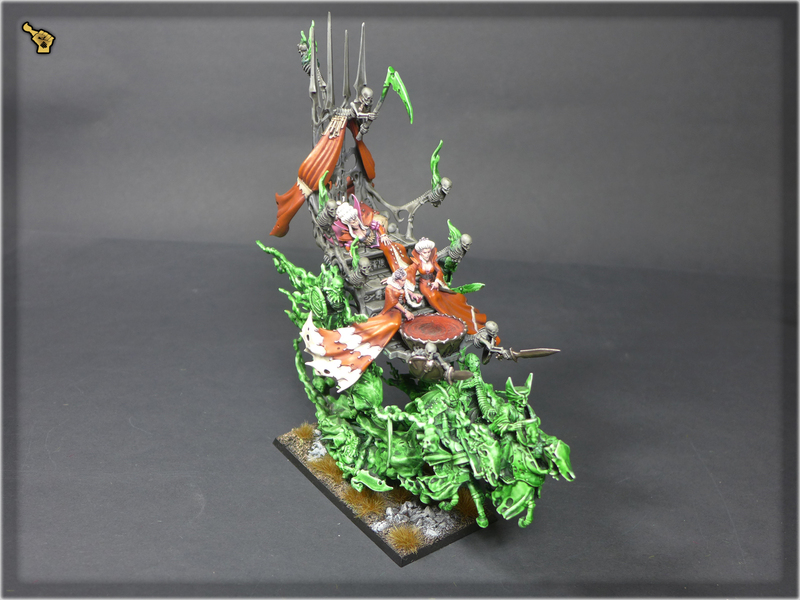 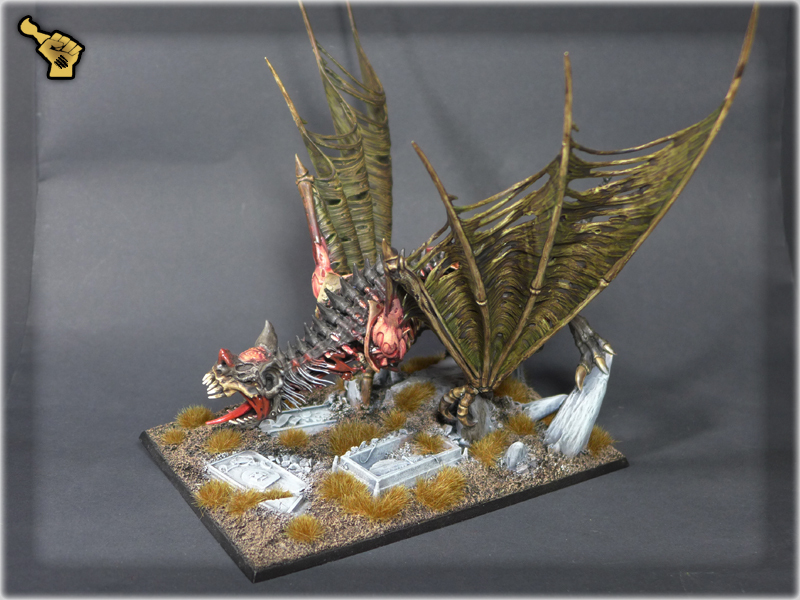 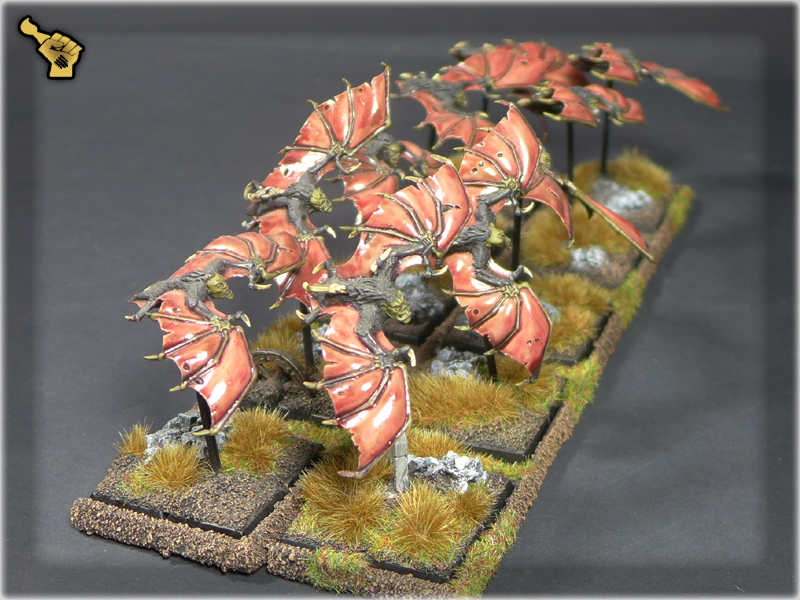 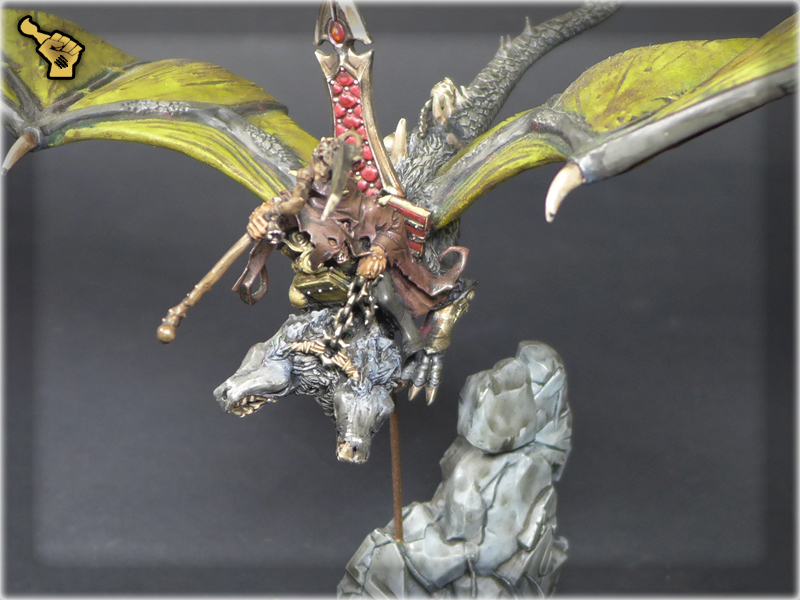 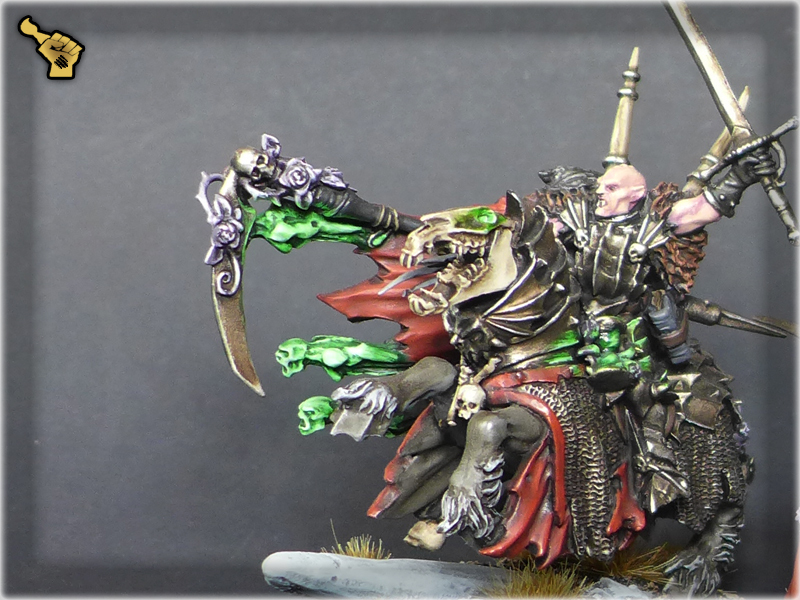 – Vampire Lord on Zombie Dragon (Converted, finecast+plastic) FOOT AND MOUNTED magnet version!